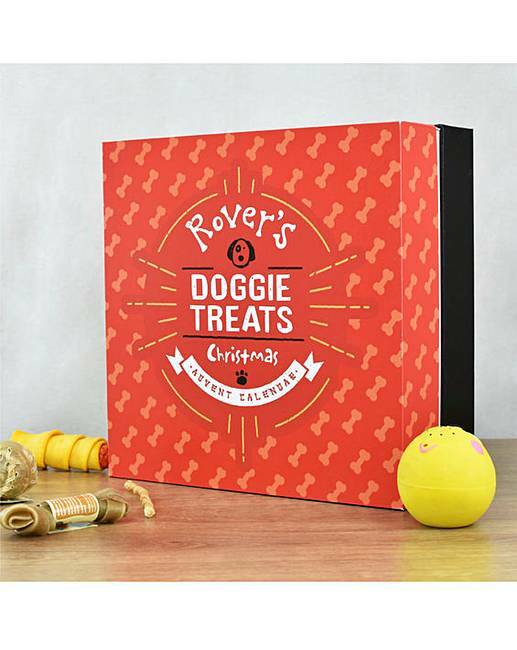 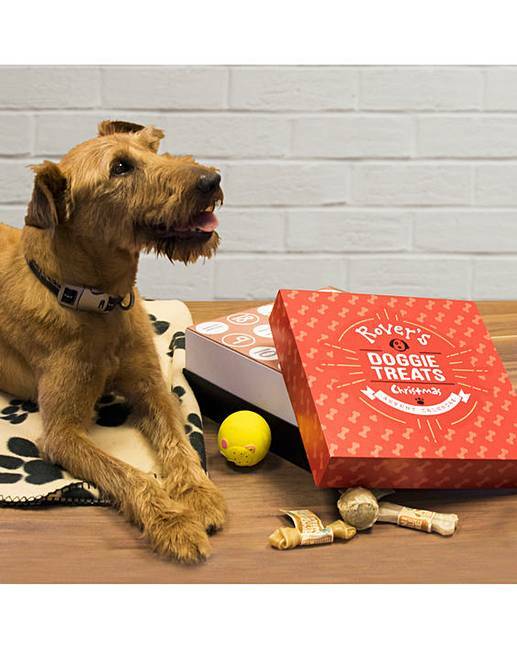 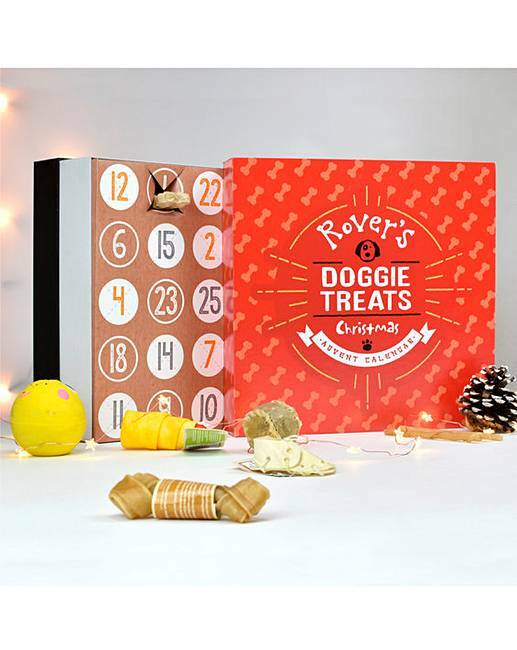 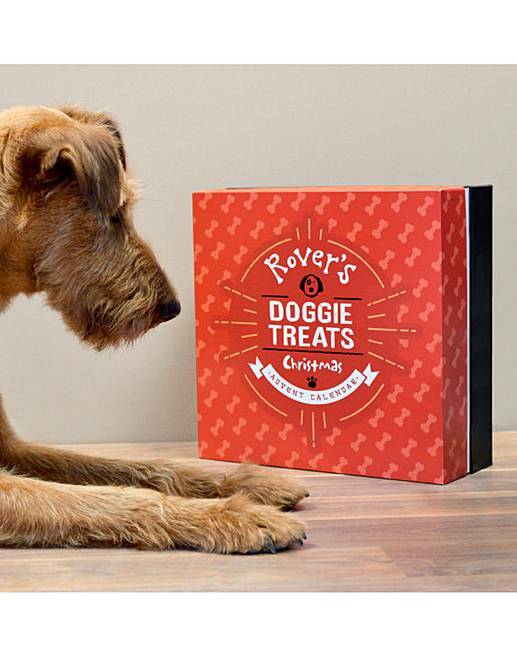 The personalised Dog Treats Advent Calendar is gift that will accommodate man’s best friend into the most wonderful time of the year, and any recipient of this fantastic gift would definitely thank you if they could speak human. 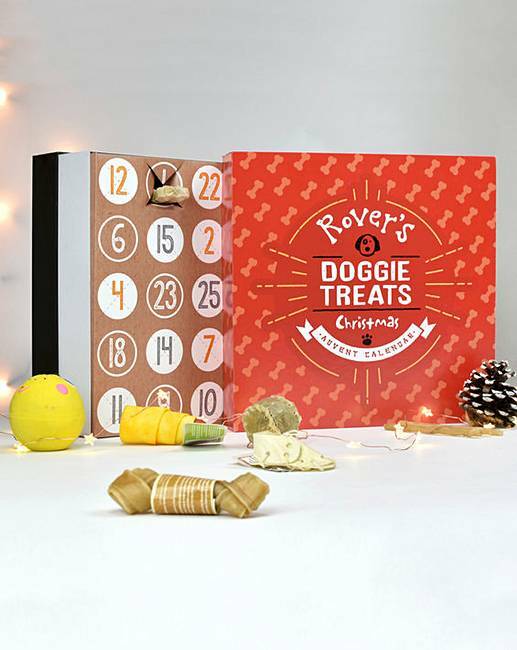 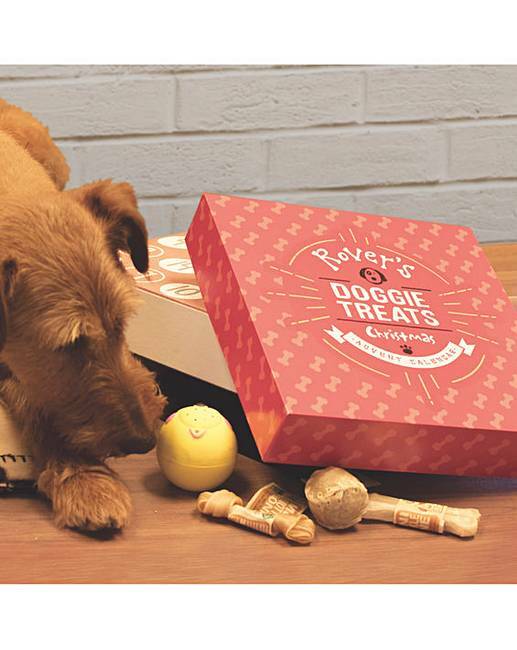 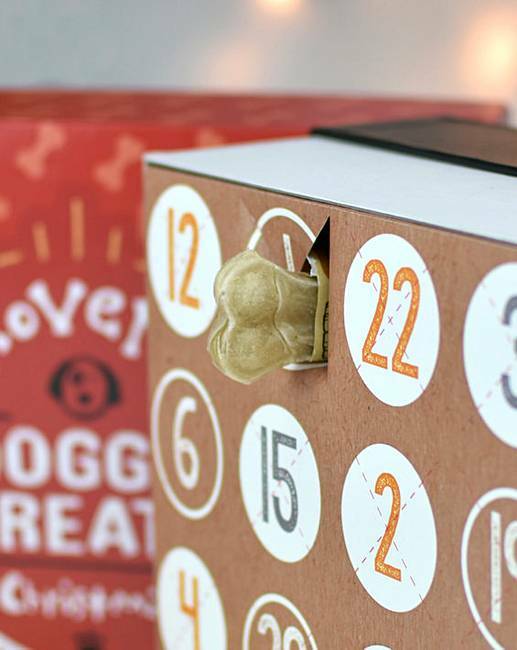 The calendar contains a variety of dog treats that are hidden behind twenty-four of the doors, and door number twenty-five contains a special dog toy that is sure to keep them occupied for most of Christmas Day, hopefully making sure your Christmas Dinner isn’t interrupted! 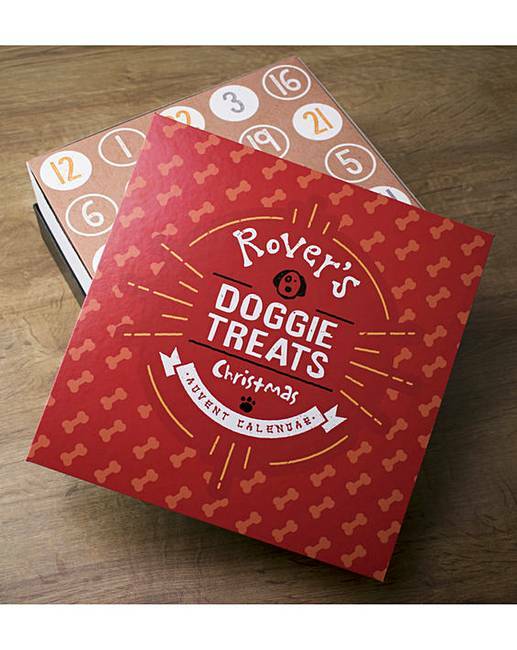 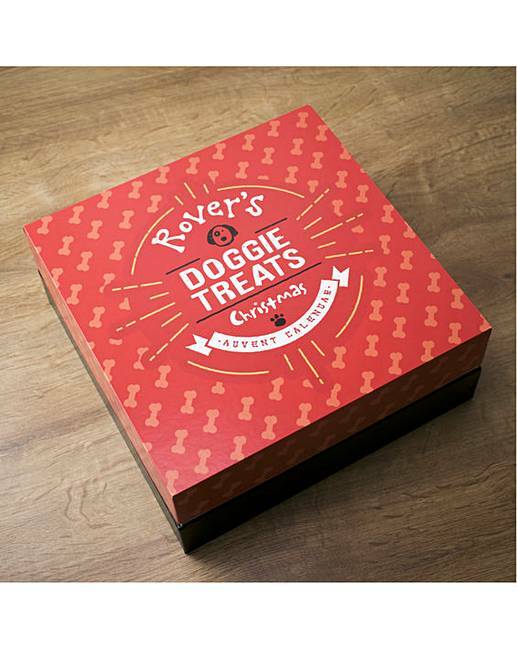 Additionally, the lid of the box of the calendar is personalised with the dog’s name, so whilst the dog may not appreciate this unique touch, their owner certainly will.